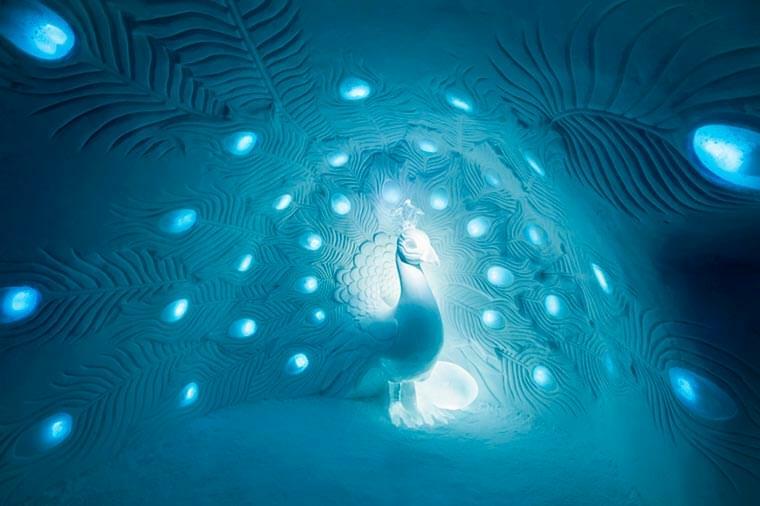 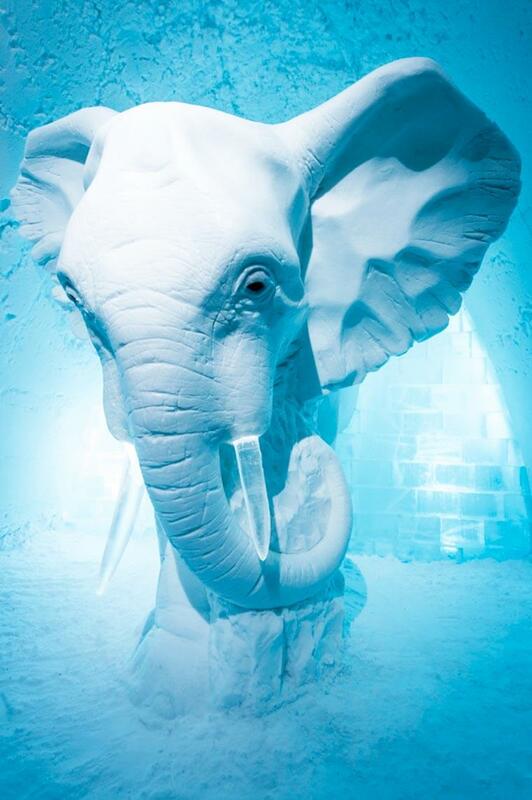 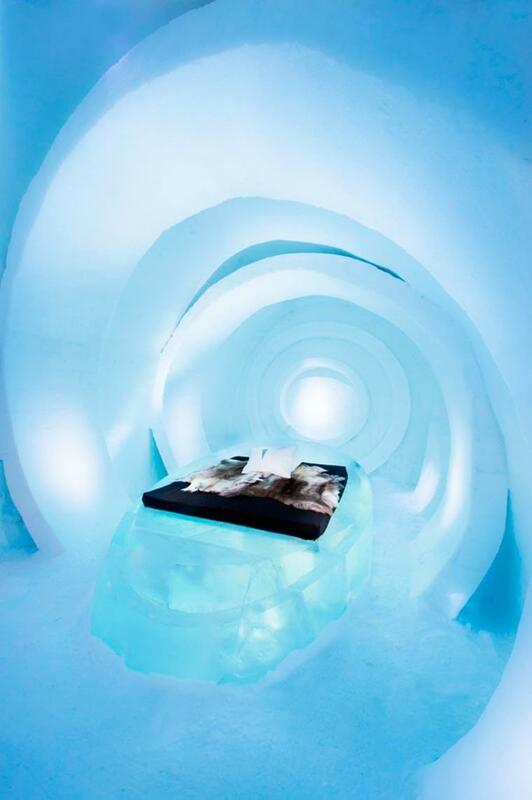 The Ice Hotel 2015 has just opened its doors! 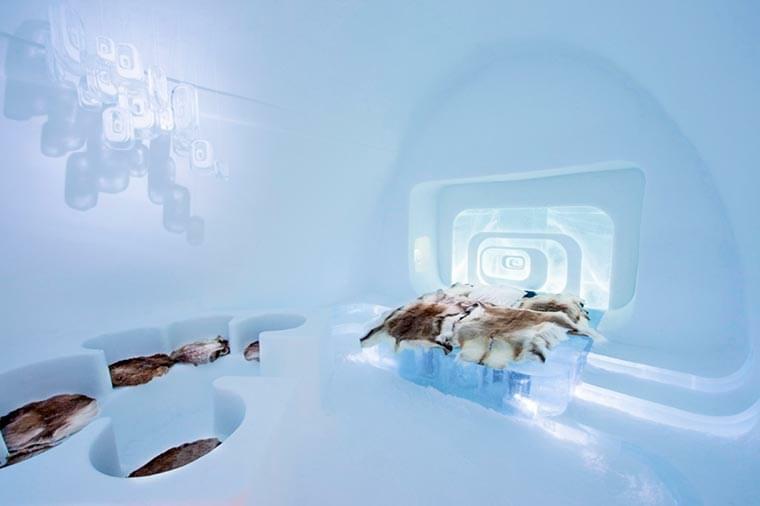 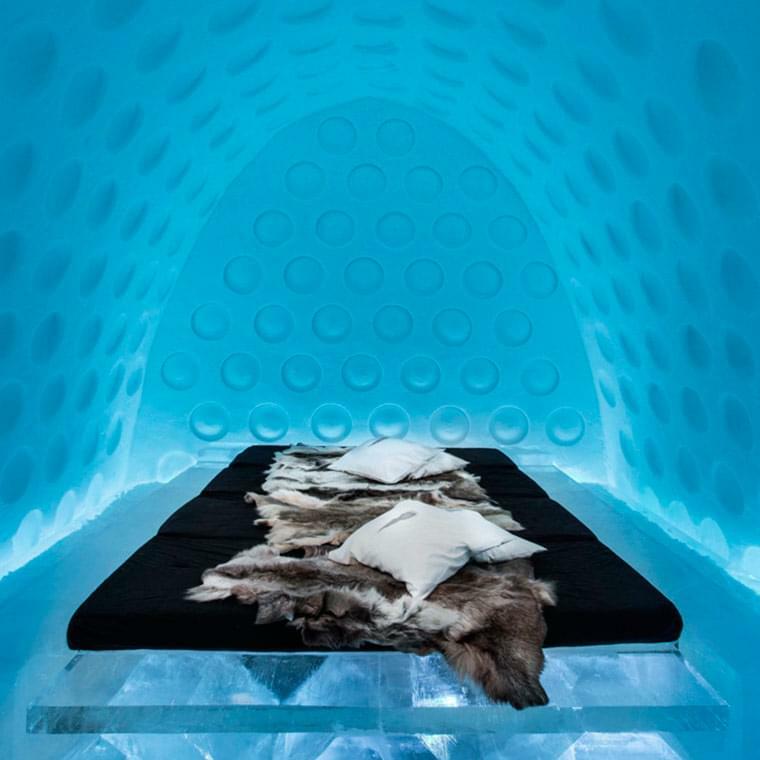 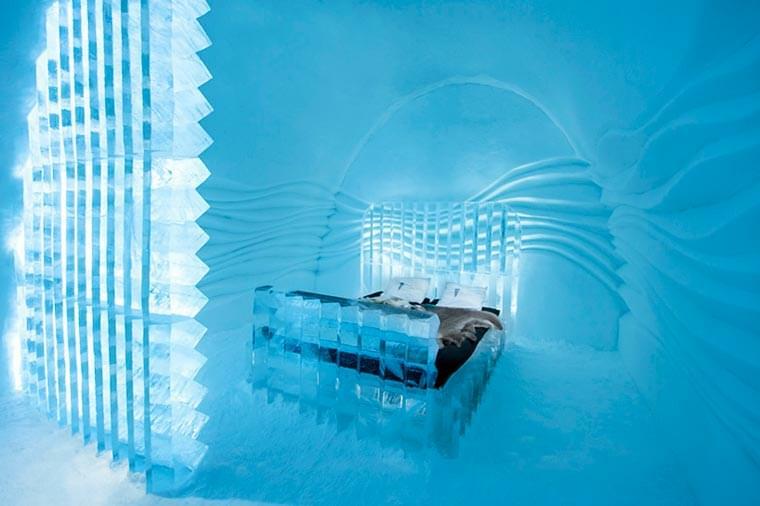 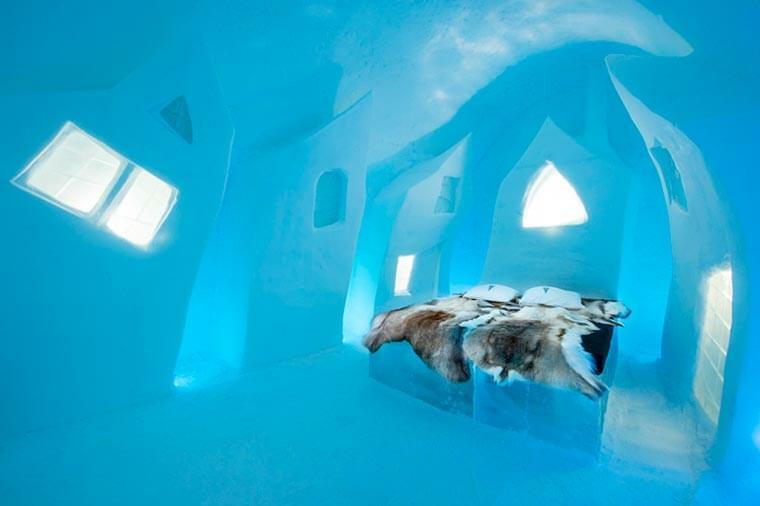 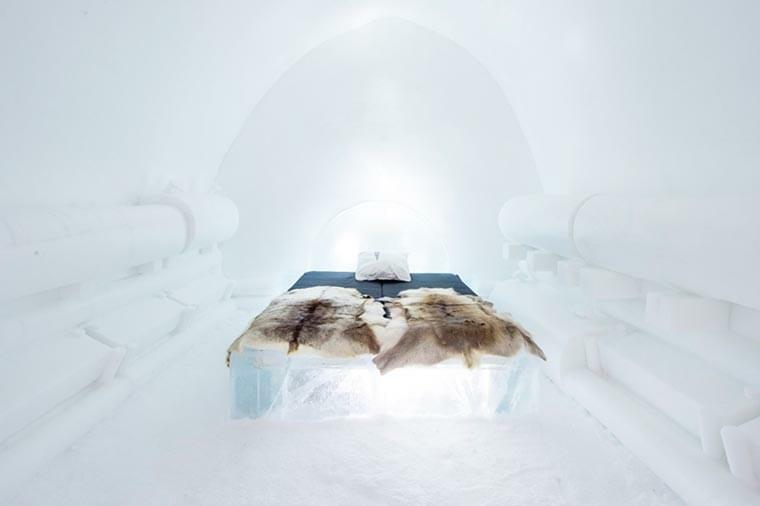 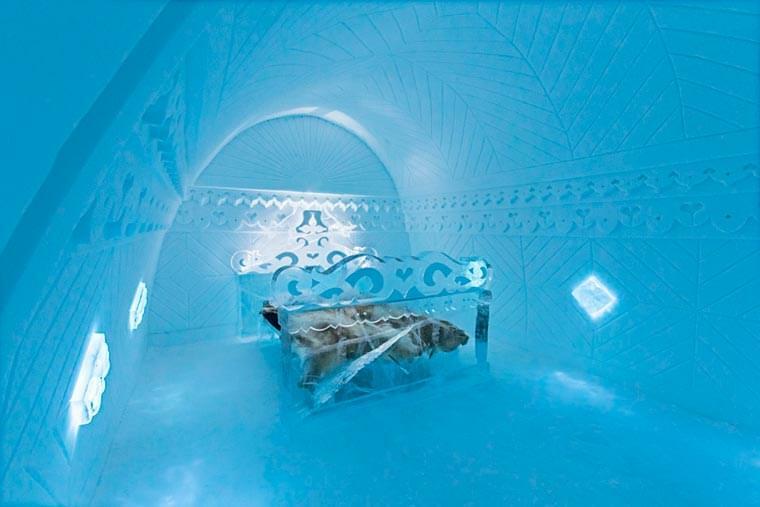 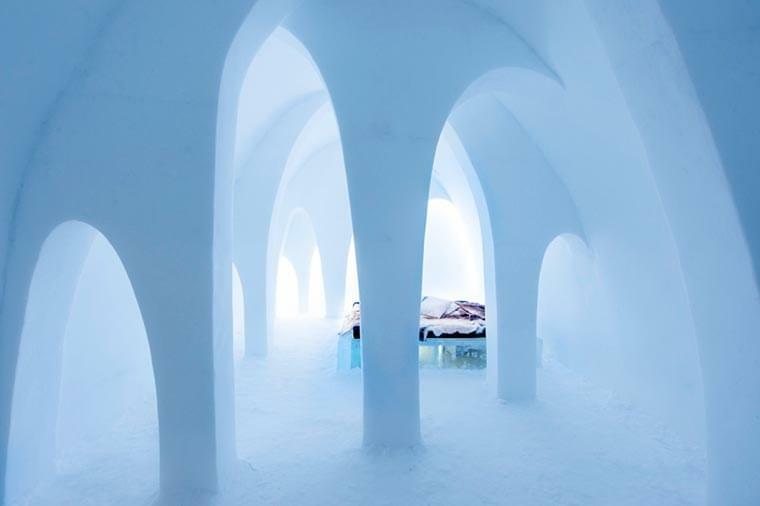 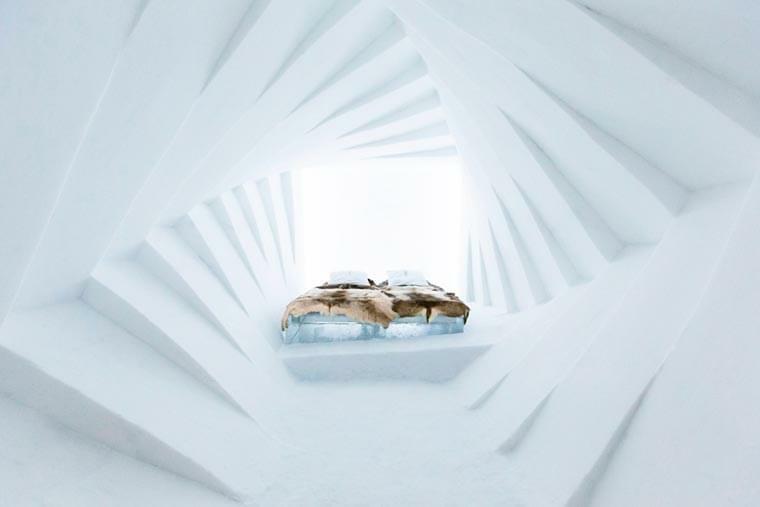 This amazing hotel of 50 rooms, located every year in Sweden in the city of Jukkasjärvi, has unveiled its awesome 19 art suites entirely made of ice and snow. 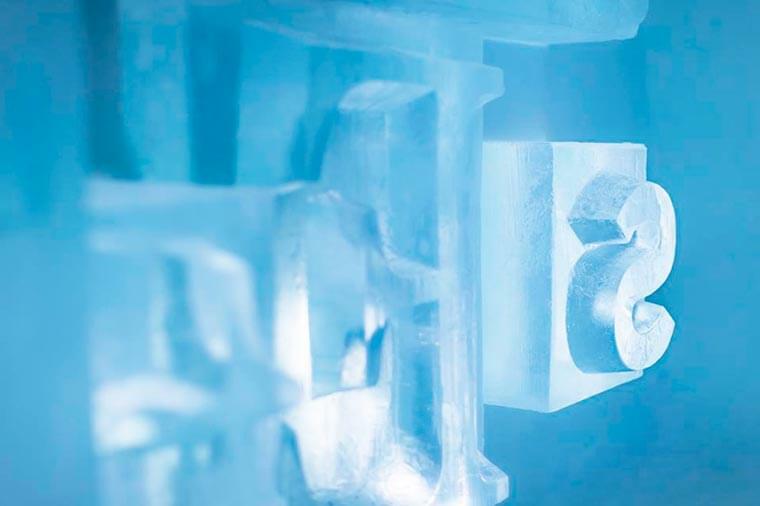 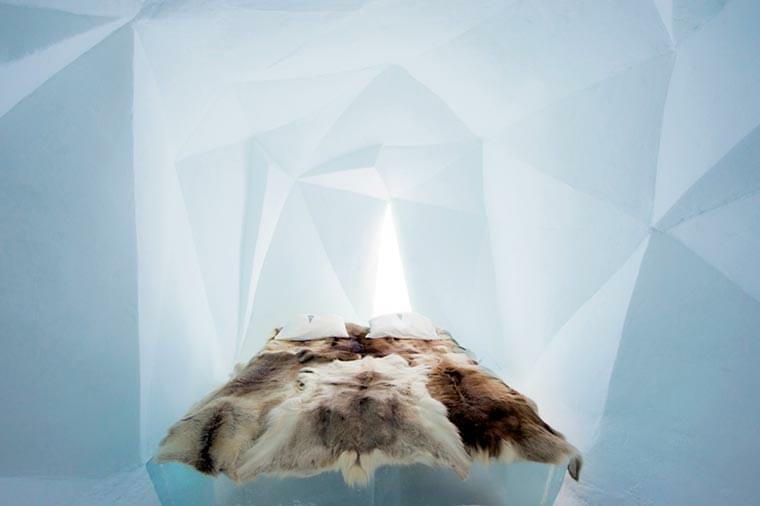 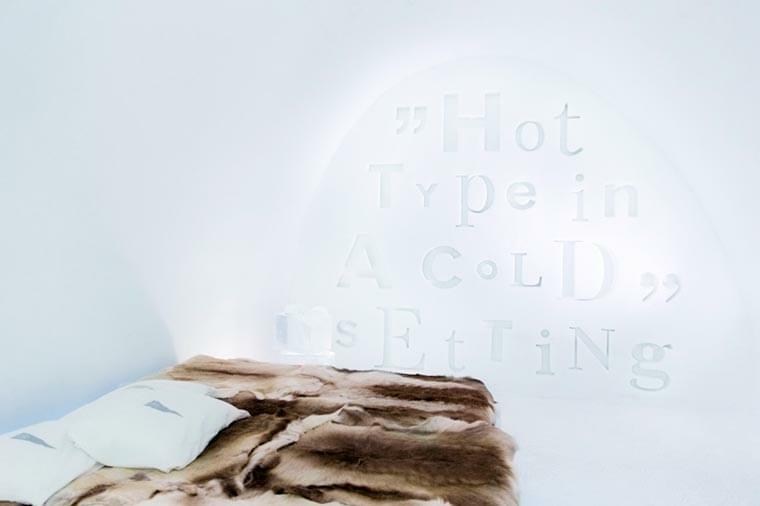 Each year, the Ice Hotel collaborates with artists, creatives and designers from across the world to imagine these beautiful hotel rooms with such evocative names as Live your time or The flying buttress.